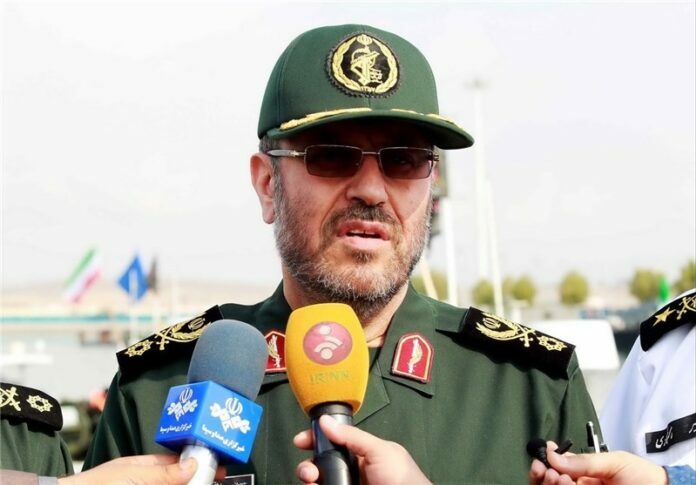 Iran’s Defence Minister Brigadier General Hossein Dehqan confirmed on Wednesday that the country has carried out a missile test recently, stressing that the Islamic Republic will not allow others to interfere in its defence affairs. The minister also made it clear that missile tests are part of Iran’s defence plans aimed at fulfilling its national interests, saying no one could affect the country’s plans and decisions. Iran, however, maintains that none of its missiles have been designed to be capable of carrying nuclear warheads, because nuclear weapons have basically no place in the Islamic Republic’s defence doctrine.